BBC Radio 4 - The Inquiry, Why don't we care about Yemen? Why don't we care about Yemen? Why is the world not focused on the death, destruction and famine in Yemen? Three million people in Yemen have been forced from their homes, and the dead are estimated to number many tens of thousands. But, compared to similar conflicts, global attention has been slight. The Inquiry asks why. It explores how the media has told the Yemeni story, and the impact valuable arms sales have had on international pressure – or the lack of it – to bring the conflict to an end. There are other factors too. The conflict in Yemen has created countless refugees, but they have not fled beyond the country’s borders. And Yemen’s divisive history has created a diaspora community that struggles to speak with one voice. What will it take to shine a brighter light on Yemen? 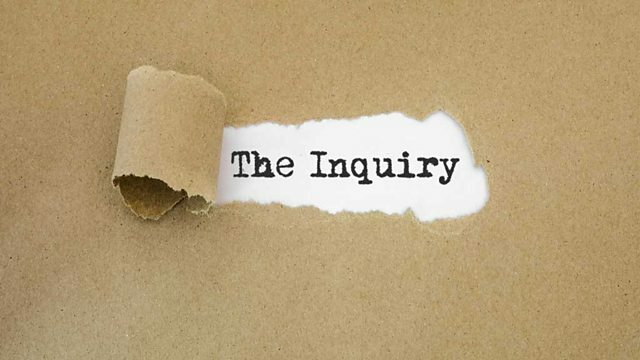 This edition of The Inquiry was first broadcast in February 2019 on the BBC World Service. How did we mess up antibiotics?